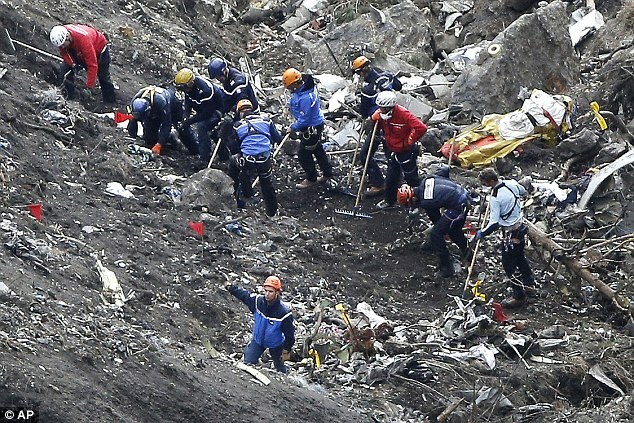 The Germanwings co-pilot who 'deliberately' crashed a plane into the French Alps and killed 150 people exhibited the behaviour of a mass 'spree-killer' according to leading psychologist. 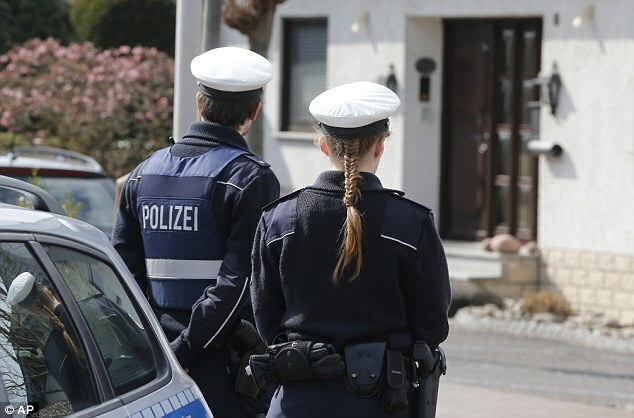 A string of chilling revelations revealed how Andreas Lubitz postponed his pilot training due to 'depression' and manually locked the captain out of the cockpit on the doomed flight. But most terrifying of all - the voice recording recovered from the crash site revealed how his breathing was perfectly normal when he crashed the jet. These incidents point to the mindset of a person who goes on a calculated killing spree on a school or army base and then kills themselves, Professor Craig Jackson from Birmingham City University told MailOnline. Although it has not been confirmed without a doubt that it was definitely pilot suicide, most of the evidence now suggests that it was. Pilots are a fit and healthy population and Lufthansa - Germanwings' parent company - screens their employees' health about every six months because their health is safety critical, Jackson claims. 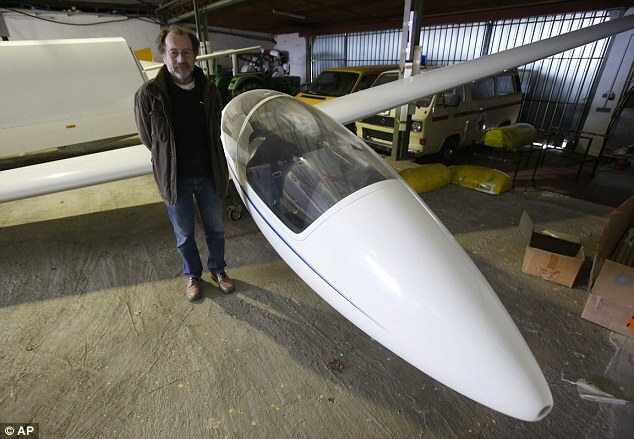 But it has emerged today that Andreas Gunter Lubitz, 28, had to stop training in 2008 because of 'burnout'. Airline bosses confirmed he took several months off work and insisted he was '100 per cent fit to fly' after passing all medical tests but Jackson interprets it as 'psychological weakness'. 'It is complex end-stage behaviour and it comes to a point when the person - which may have been the pilot in this case - prefers death to life. 'They become completely tunnel-visioned and almost engage in a form of social protest by killing themselves while they are working - and their death becomes a symbol for their dislike for the company or job. 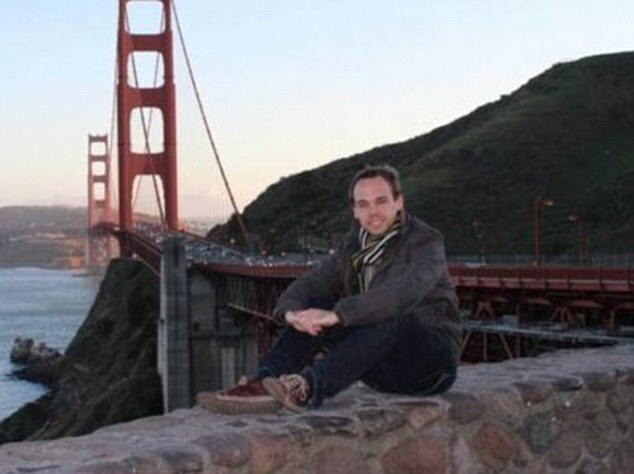 Prosecutors have now asked for information from the German investigation about Mr Lubitz's professional and personal background, although he has no known links to terrorism. 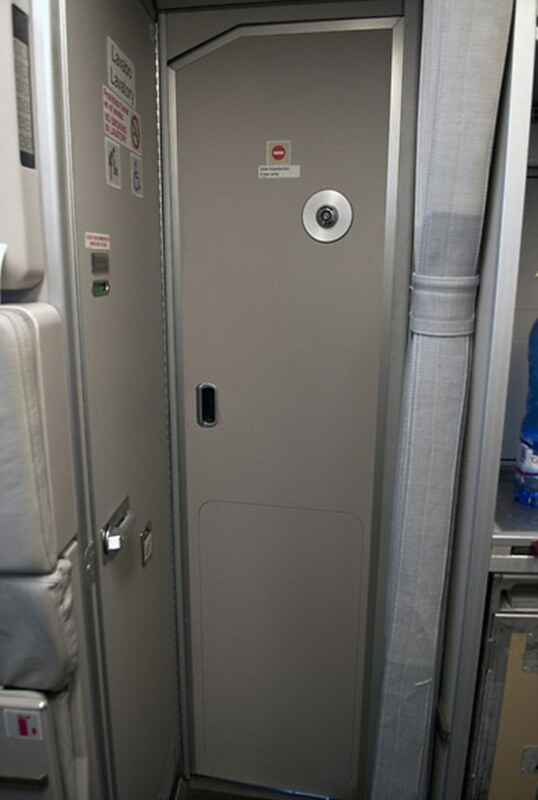 An audio recording from the ill-fated A320 captures Lubitz 'breathing normally' during his final moments as the captain who was locked out of the cockpit furiously pounds on the door to get in. This could again fall under the category of spree-killers who are not 'out-of-control maniacs' but rather go into a situation with a well-worked plan and then execute it. Professor Jackson said: 'If he was breathing normally it could suggest he'd practised it before, perhaps on a home computer. He was a very accomplished pilot. 'Spree killers are not crazed as many people believe, they are not on a random rampage, they know exactly what they are doing. Take this pilot for instance - he waited for a time when his colleague was gone and then locked him out. 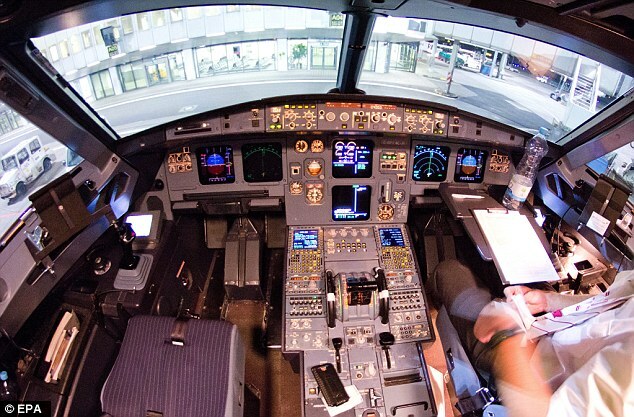 Following the revelation that Lubitz may have suffered from depression, Jackson also suggests that a pilots' emotional and mental issues can go untreated because they fear ruining their reputation. It is a high-pressure job which is why there have been previous incidents of pilots attempting to fly under the influence of alcohol which is a form of self-medication, he says. 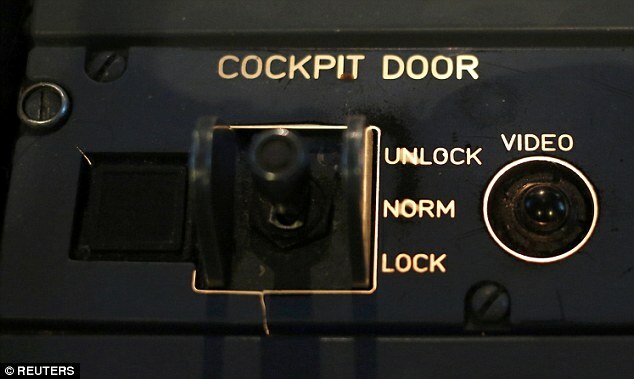 Andreas Lubitz locked his captain out of the cockpit before ploughing the Airbus A320 into the French Alps at more than 400mph. 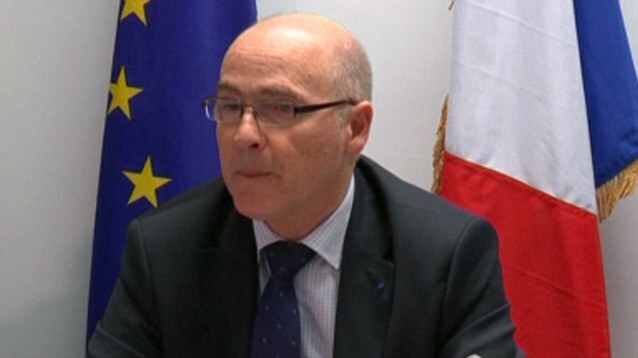 The chilling final moments of the doomed jet were revealed by French prosecutors who said Lubitz's sole aim was to 'destroy the plane'. 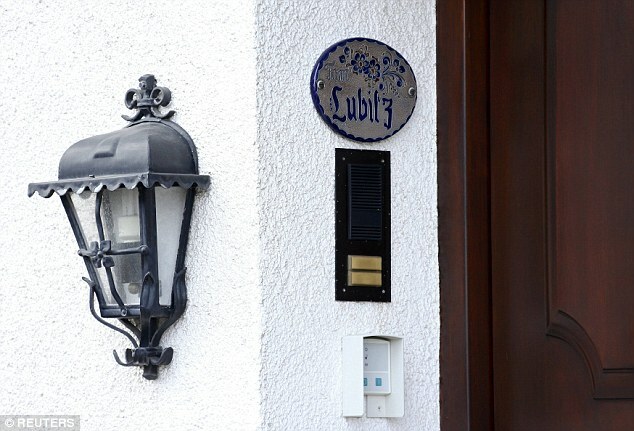 It has not emerged whether Mr Lubitz had a partner or children but Professor Jackson said: 'They tend not to be married or have children - and tend to be loners and lack the social support that could help them. The FBI defines a killing spree as two or more murders committed by an offender without a 'cooling-off period', but is not dependent on the aggressor committing suicide. There have been a number of such murders globally through the years, but those in the United States have drawn most attention. One of the most gruesome was the Sandy Hook Elementary School shooting in December 2012. Then 20-year-old Adam Lanza shot dead 20 young children and six staff members before shooting himself in the head. 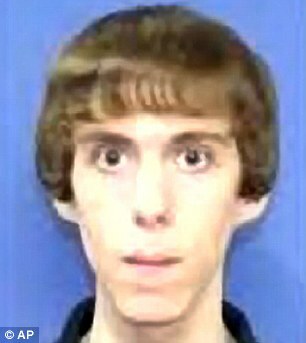 It later transpired that Lanza had killed his mother in their home in Newton, Connecticut before driving to the school. The horrific incident was the deadliest mass shooting at a high school in US history and prompted intense debates around gun control in the country. An official report in 2013 concluded that Lanza acted alone and carefully planned his actions but no evidence has been provided as to why he targeted that school specifically. The incident was the deadliest mass shooting at a high school or grade school in U.S. history and the second-deadliest mass shooting by a single person in U.S. history after the 2007 Virginia Tech shootings. A senior at the Virginia Polytechnic Institute and State University in Blacksburg, Virginia mercilessly gunned down 32 people and wounded 17 others in two separate attacks on April 16, 2007 - before taking his own life. 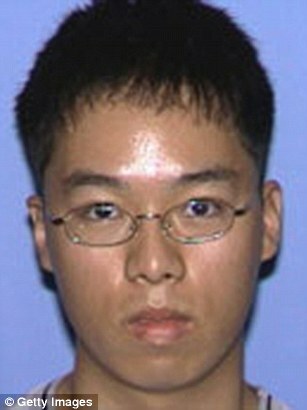 The killer was identified as 23-year-old Seung-Hui Cho, an English major at the school who was born in South Korea and became a permanent US resident in 1992. 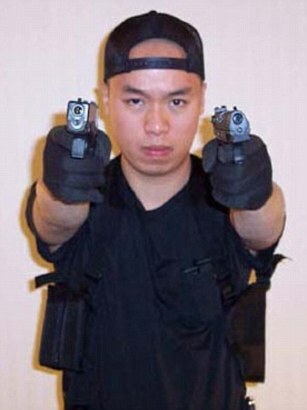 On the morning of the shooting, Cho mailed a chilling video of himself to NBC News in New York City in which he stated: 'Thanks to you I die like Jesus Christ, to inspire generations of the weak and defenseless people. A few members of his family who remained in North Korea had concerns about his behaviour as a child and his uncle reportedly said he 'did not mix with other children'. 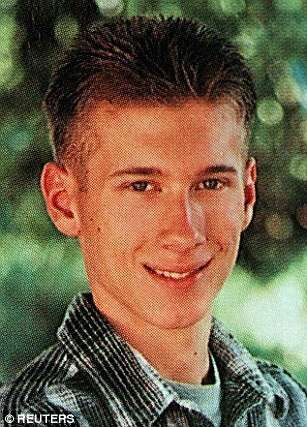 Based on the FBI's definition, a spree killing can be committed by more than one offender as the two shooters in the Columbine High School massacre demonstrated. 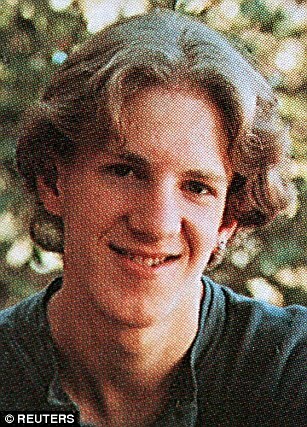 17-year-old Dylan Klebold and Eric Harris, 18, were both students at the Colorado school where they gunned down 12 students on April 20, 1999. The pair made a series of chilling home videos before carrying out the attack in which they described what they were going to do - and even apologised to their parents for it. Both men shot themselves in the head in the school's library at around midday on the day of the shootings as SWAT times arrived. They also kept video documentation of the explosives and weaponry they had accrued illegally which revealed how they hid their arsenal in their home and deceived their parents about it. Their motivation was difficult to assess but many speculate they were aggressively bullied as children for four years. 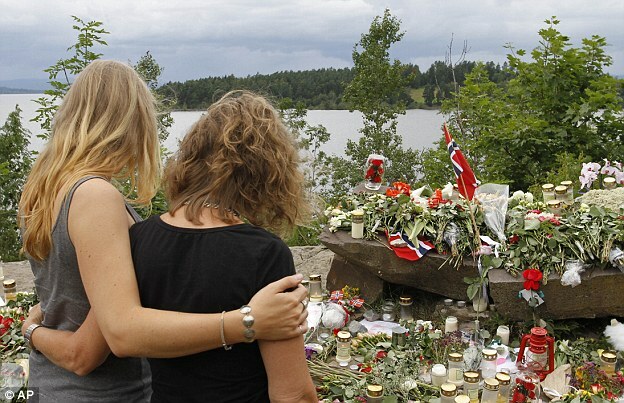 These incidents are not isolated to the United States as Anders Behring Breivik proved in July 2011 when he slaughtered a total of 77 people in two separate attacks in Norway. In the first attack, he detonated a car bomb in executive government quarter of the country's capital Oslo. He then dressed in a police uniform and boarded a ferry to the island of Utoya in Tyrifjorden where the Norwegian Labour Party's youth members were holding their annual summer retreat. 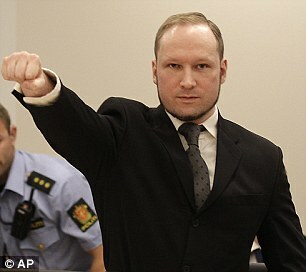 When mass murderer Breivik arrived on the island, he posed as a police officer called Martin Nilsen who was carrying out a routine check following the Oslo bombing. He asked people to gather round him before pulling out his weapons and firing indiscriminately into the crowd of 600 AUF youth camp members that were attending the camp. He was sentenced to 21 years in prison, in a form of preventive detention which required at least 10 years imprisonment and the possibility that he could be in jail for as long as he was deemed a danger to society. He was linked to the distribution of a hugely Islamophobic and xenophobic 1500-page manifesto written under the pseudonym Andrew Berwick. Analysts said he had a fierce hatred of Islam and considered himself as a knight who wanted to stem the growth of Muslim immigration in Europe. The killer who describes himself as an 'ultrantionalist' wanted to be ruled sane so that his horrendous actions would not be dismissed as those of a madman, according to CNN.